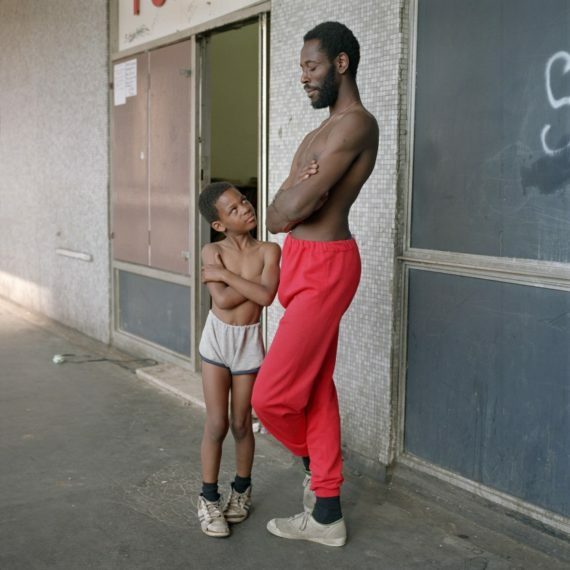 This week’s selection of recommended shows includes: The Hayward Gallery's new touring drawing exhibition at St Albans Museum and Gallery; magic, ritual and witchcraft at the Ashmolean Museum, Oxford; and the inaugural exhibition at S1 Artspace's new gallery space at Sheffield's Park Hill estate. It’s refreshing to come across a drawing exhibition that isn’t bogged down in notions of ‘expanding the boundaries of drawing as a medium’. 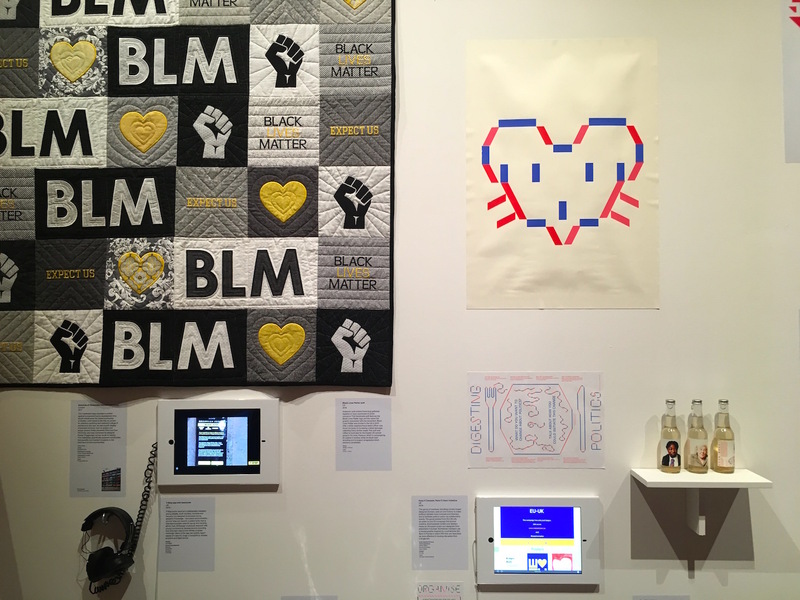 Instead, this new touring show from the Hayward Gallery features 10 artists who deal with a wide range of themes, including fantasy, social critique, political allegory and autobiography. 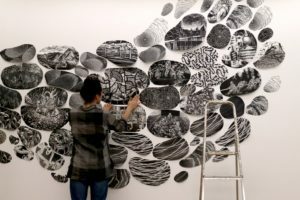 Highlights include Marcel van Eeden’s charcoal graphic novel-esque drawings, which are inspired by a 1936 news report of a dead body being found in the local area. 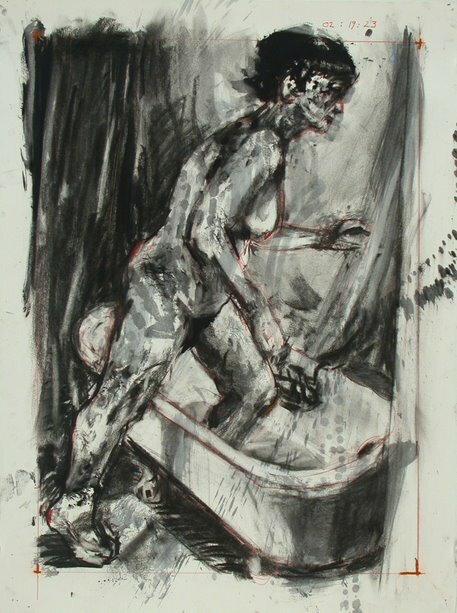 Elsewhere, William Kentridge presents a series of large drawings of his wife getting into the bath (above), with their presentation referencing stop-frame animation. Other artists exhibiting include: Marcel Dzama, Inci Eviner, Yun-Fei Ji, Nalini Malani, Otobong Nkanga, Raymond Pettibon, Amy Sillman and Rinus Van de Velde. Halloween might still be two months away but the Ashmolean Museum’s latest show will definitely get you in the mood for all things fantastical and macabre. Spanning eight centuries of history, it explores how we have used magic to try and make sense of the world around us. Objects range from medieval books on ritual magic, through to more bizarre items such as a ‘unicorn’s horn’ and a human heart encased in lead. 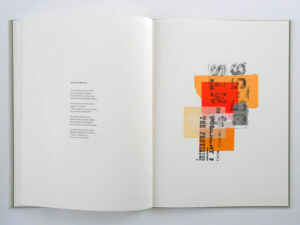 Contemporary artists have also created new work in response to the themes of the show, including Ackroyd and Harvey, Annie Cattrell and Katharine Dowson. Celebrating Hastings and St Leonards’ burgeoning arts community, the ‘Coastal Currents’ festival returns with bespoke contemporary art commissions and two weekends of open studios, featuring hundreds of artist-makers based throughout the adjoining towns as well as in nearby Bexhill-on-Sea, Battle and Rye. 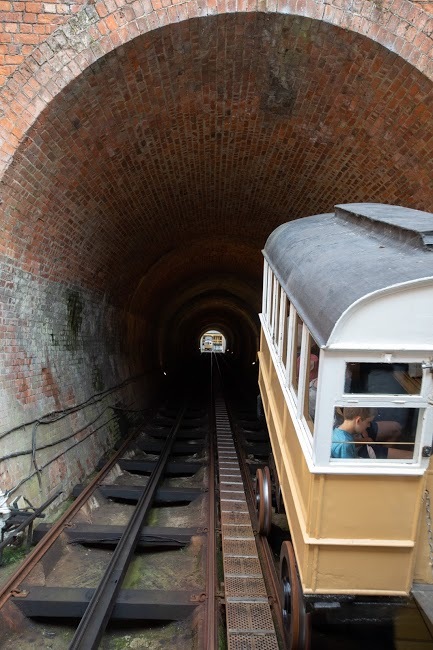 Highlights include Emily Peasgood’s specially commissioned sound installation for the East and West Hill funicular lifts, and Deborah Bowness’ Paper Trail, which features various stage sets and still lives installed in unexpected corners, windows and walls throughout the town. Read Dany Louise’s review of the 2017 festival here. Now in its in its 39th year at the National Portrait Gallery, the annual BP Portrait Award continues to be a must-see showcase of contemporary portraiture. 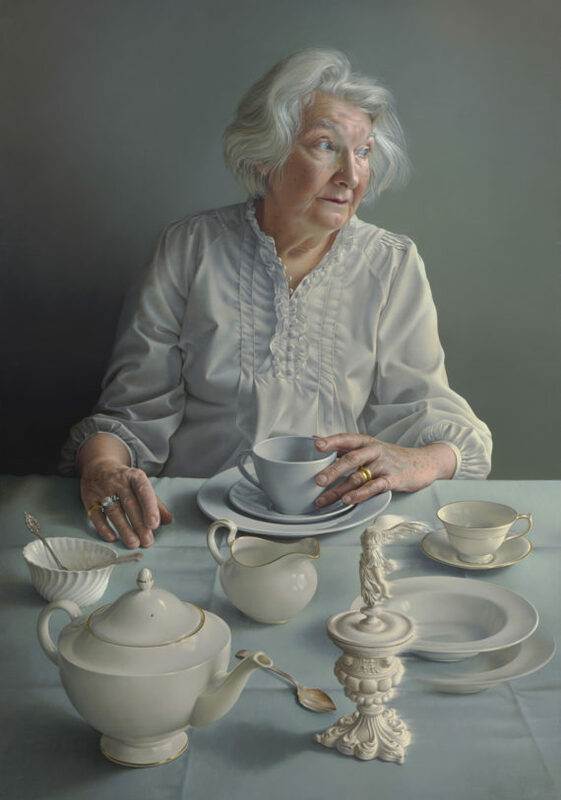 This year’s first prize winner was Miriam Escofet, who’s winning work An Angel At My Table is a portrait of her mother. Other highlights of the show include A portrait of two female painters by Ania Hobson, winner of the student prize. The work depicts the artist with her sister-in-law, Stevie Dix, which she describes as a celebration of ‘female painters today’.